In a move indicative of the changing times, as major casino operators look to acquire market share across the globe, MGM Resorts International has sought to increase its market share across the eastern seaboard of the US by acquiring New York’s Empire City Casino in Yonkers in a deal worth an estimated $850 million. 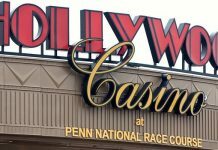 MGM will take on an additional $245 million in debt as part of the deal, which includes picking up the horse-racing track as part of the property. The deal was made with the Rooney family, who are well known in the region as the family that owns the Pittsburg Steelers NFL football team. 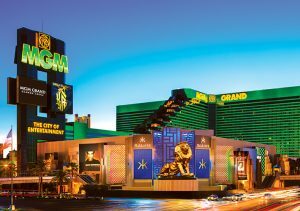 MGM is already a significant player not only across the US but around the world, with domestic properties in Maryland, New Jersey, Detroit, Mississippi, Nevada and international holdings in Macau. The deal itself comes in the wake of the US Supreme Court’s decision to over turn the Professional and Amateur Sports Protection Act (PASPA), which effectively legalizes sports betting across the US and gives MGM a massive gambling hall just 15 miles rom Times Square in New York. The Rooney family, owners of the Yonkers Raceway and casino since 1972, had held on to the property for decades in attempts to keep both the casino and historic race rack afloat. “Our vision for this property has always been to develop it into one of the world’s greatest entertainment destinations,” Tim Rooney, president and CEO of Empire City, said in a statement. We have been a partner of New York state and its communities for 46 years, and it was important to us that we identify an entity that could build on the strong foundation we have established and bring our vision to fruition. 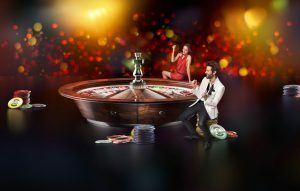 As far as MGM is concerned, the deal expands its footprint across the eastern seaboard of the US, and allows it to tap into the gambling dollars created by the lucrative New York metropolitan area. MGM is also in the process of opening a $1 billion casino in nearby Springfield, Massachusetts and already owns and operates the Borgata in Atlantic City. However, the investment comes with certain risks. MGM is banking on New York state allowing full scale gambling as early as 2021 as well as legislation passing after the US Supreme Court overturned PASPA to allow legalized sports betting in the state. MGM has even gone so far as to offer an additional $50 million as part of the deal were New York state to award Empire City a casino license by 2022. The deal itself is still subject to regulatory approval and is set to move forward I the first quarter of 2019 if regulatory approval is granted. 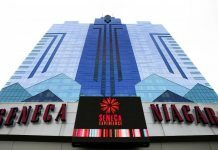 MGM will be competing with a number of regional mega casinos for the New York metropolitan area gambling dollar, including billionaire KT Lim of Malaysia based Genting, who has recently opened the doors on the Resorts World Catskills casino in Monticello, New York. 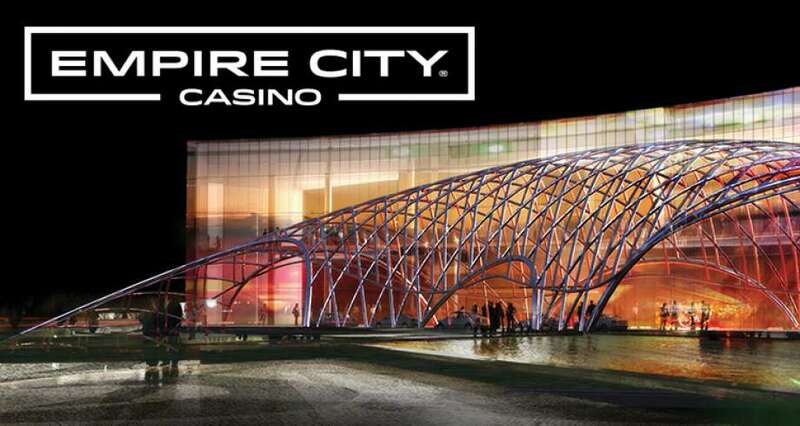 To date, Empire City, with the sixth largest gaming floor in the country, controls approximately 40% of the gross gaming revenue in the state’s market and brings in about 8 million customers per year. Empire City reported $230 million in revenue and $70 in earnings before tax, depreciation, and amortization in 2017. The historic Yonkers Raceway, which MGM gets as part of the deal, was fist opened in 1899. New York state law allowed video lottery terminals to be added in 2006.